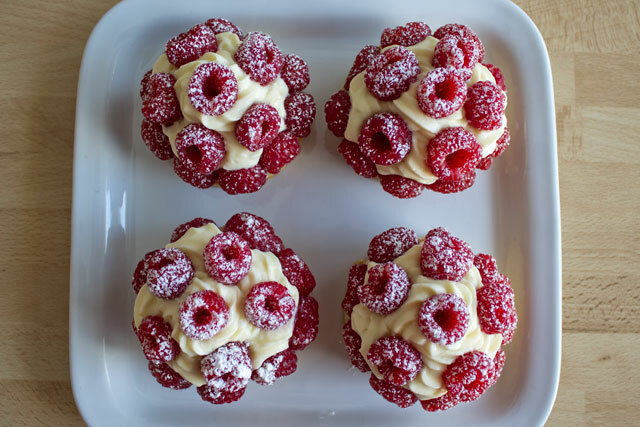 Spring is a great season, not only because the weather changes and it almost feels like summer, but also because I can enjoy again some of my favourite fruits, like raspberries! 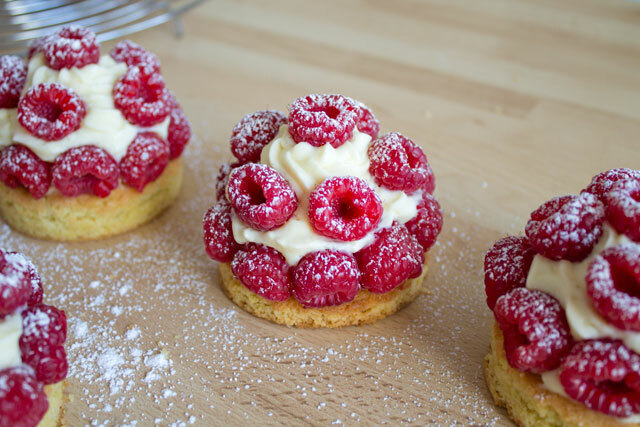 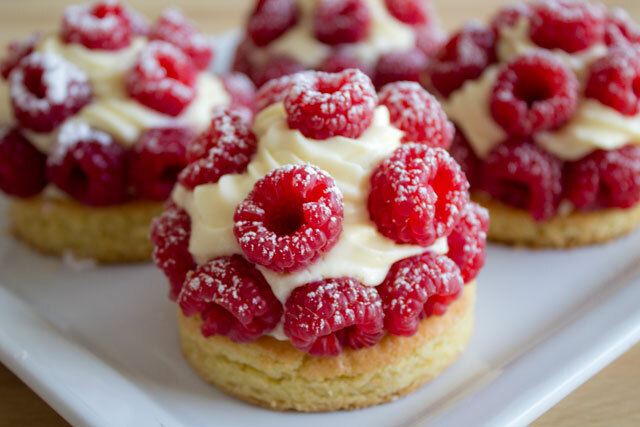 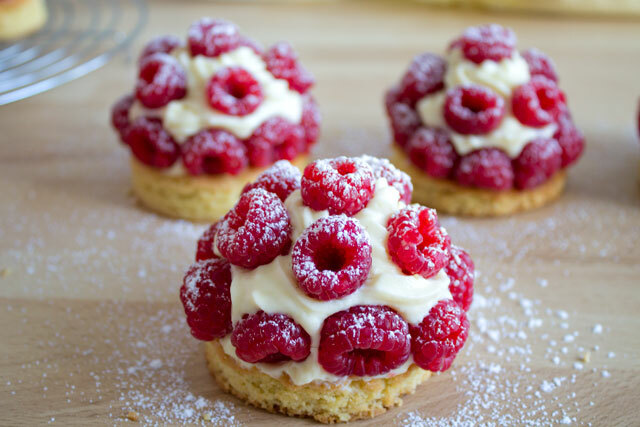 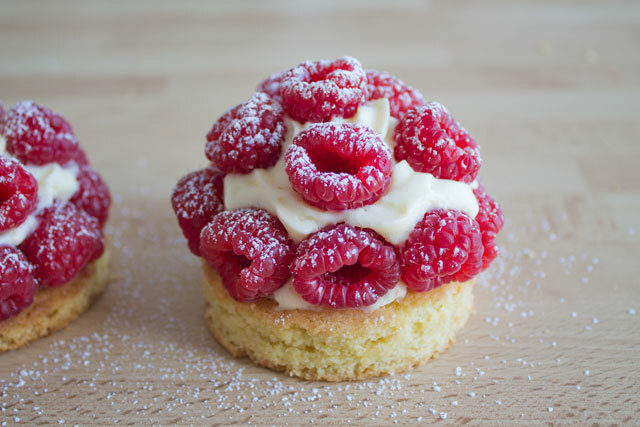 I wanted to make a dessert with raspberries, and at the same time try an original flavour combination: the result was raspberry tartlets with a ginger and lime diplomat cream! 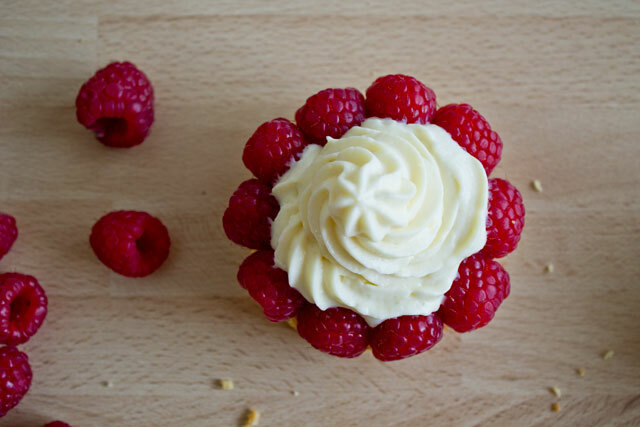 I am quite satisfied with the outcome because a light aftertaste of ginger goes perfectly with the tart flavour of lime and raspberries. 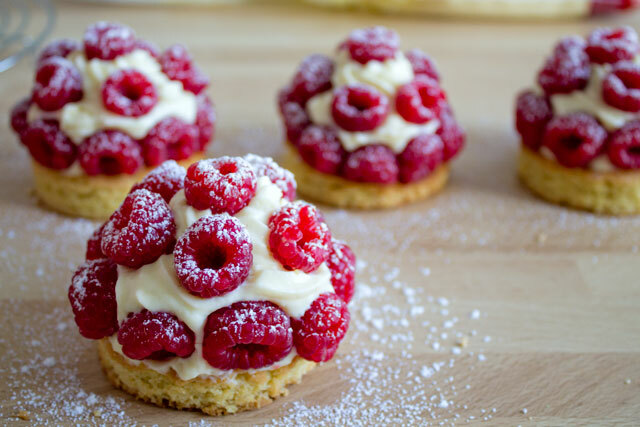 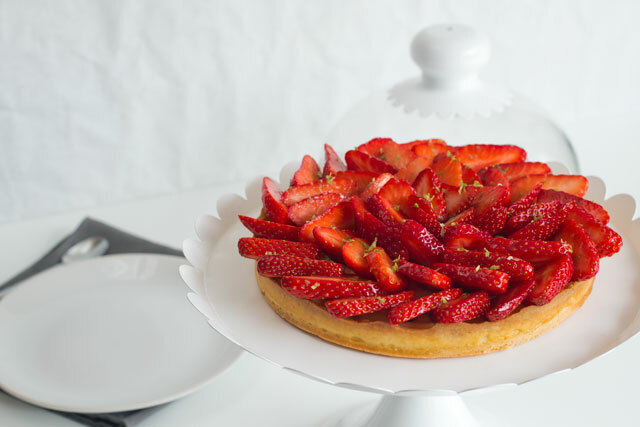 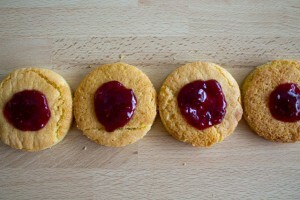 These tartlets are actually very simple to make and assemble. 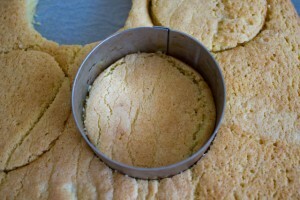 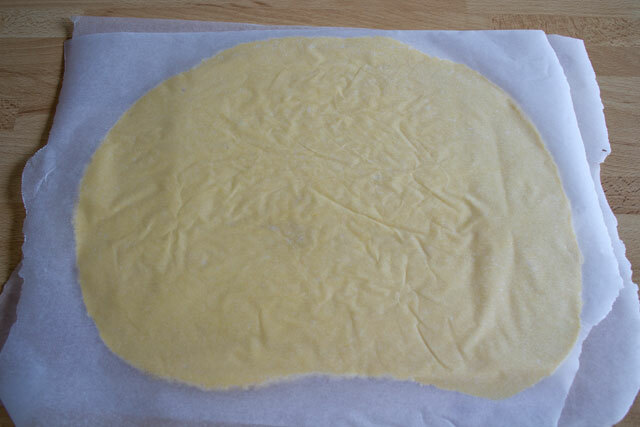 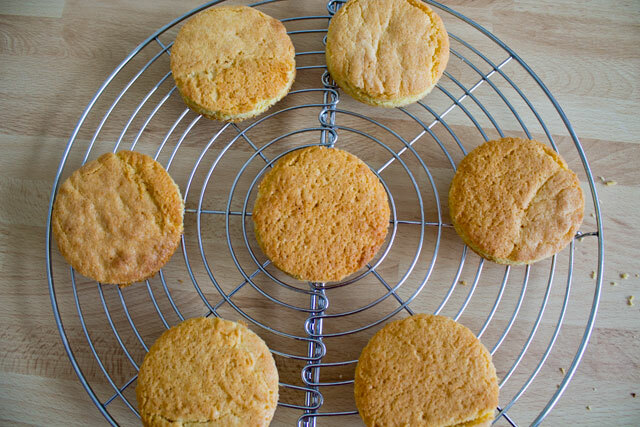 Instead of a normal tart dough, I used a rich Breton shortbread, which is quite buttery and slightly salted. 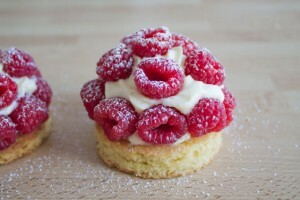 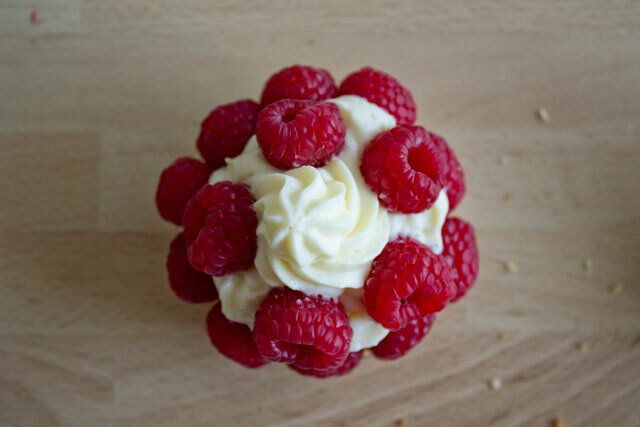 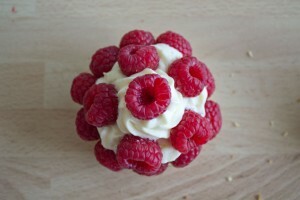 Then I added a spoonful of raspberry jam, the diplomat cream and fresh raspberries. 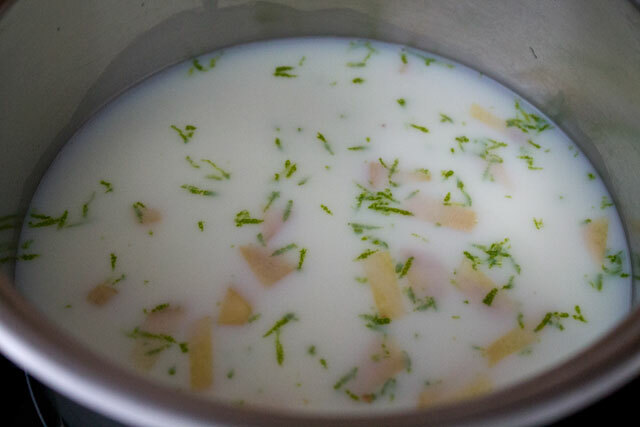 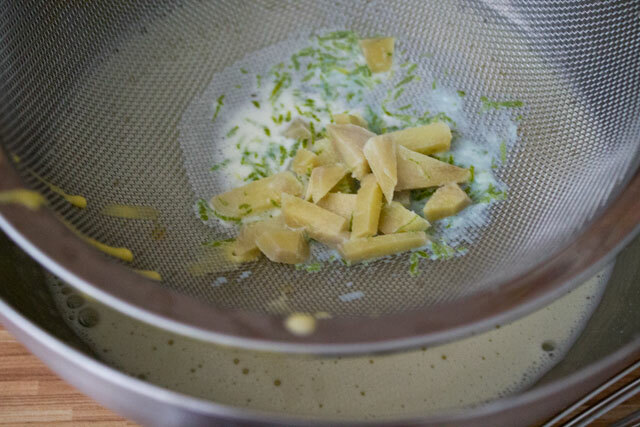 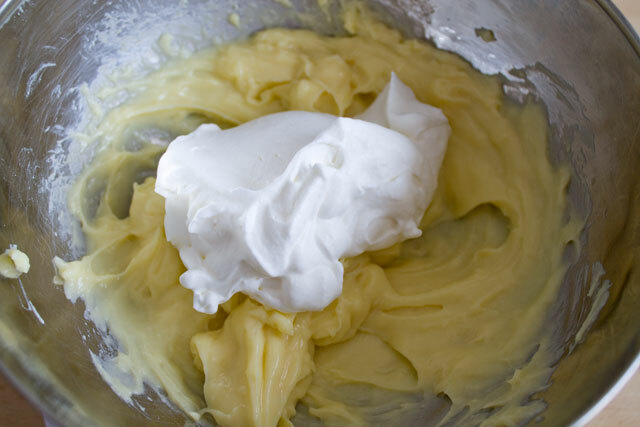 Yes, of course you can replace the ginger and lime with regular vanilla diplomat cream: your tartlets will still be amazing! 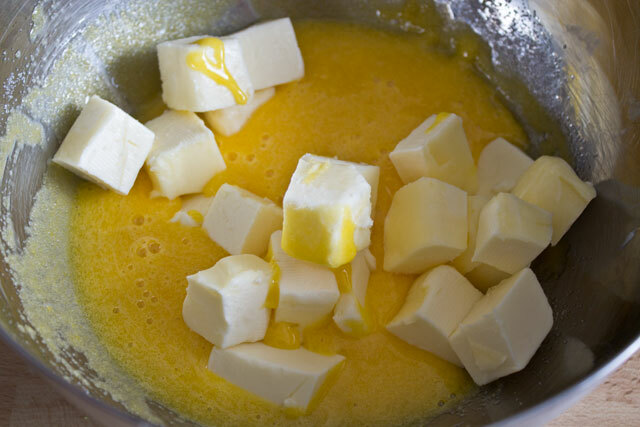 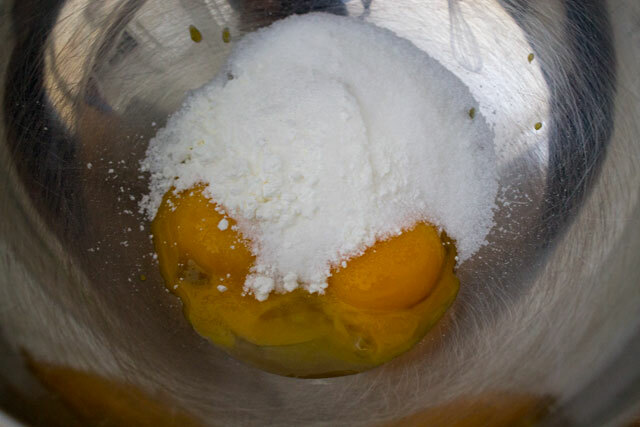 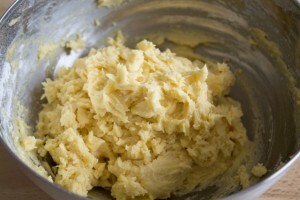 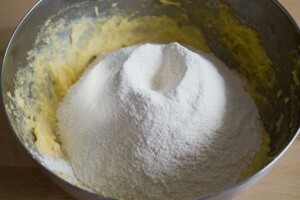 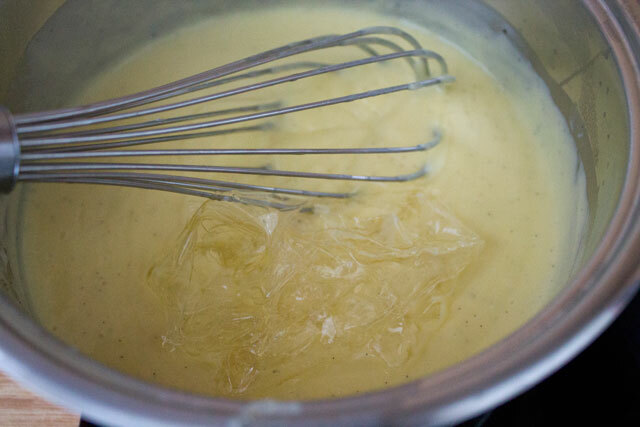 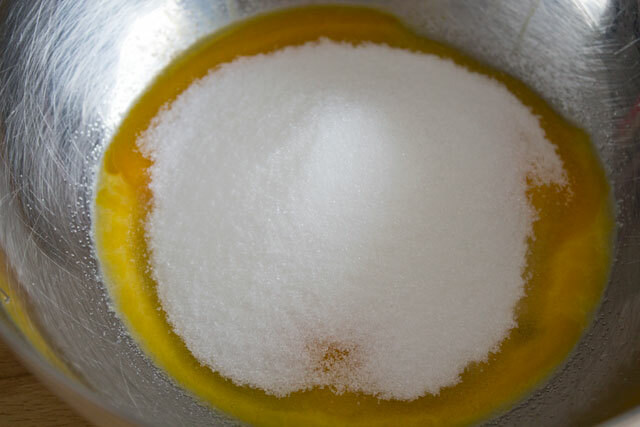 Pour the hot pastry cream in a large container. 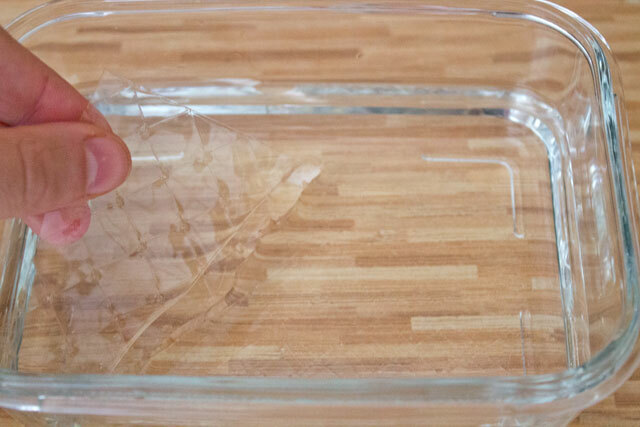 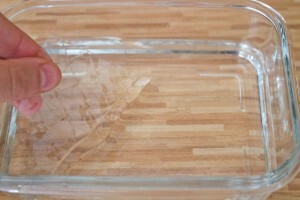 Cover the pastry cream with plastic wrap and store in the fridge. 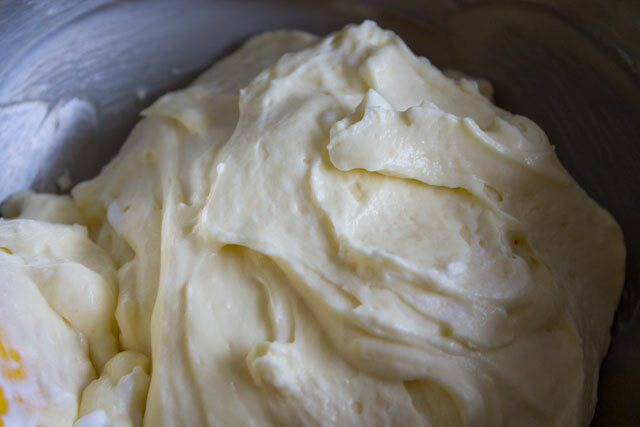 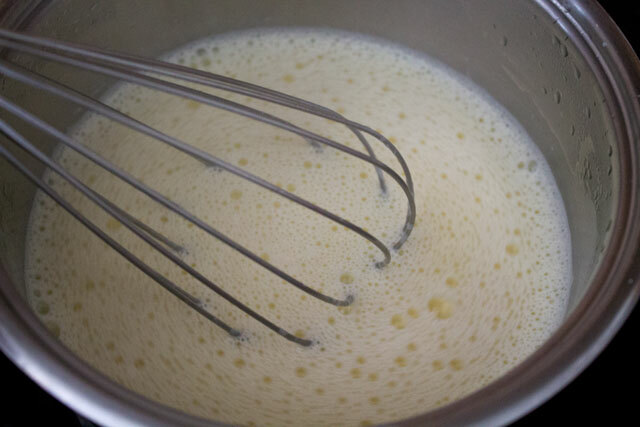 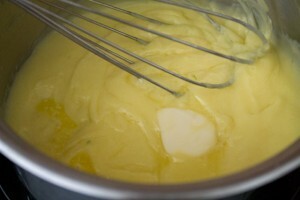 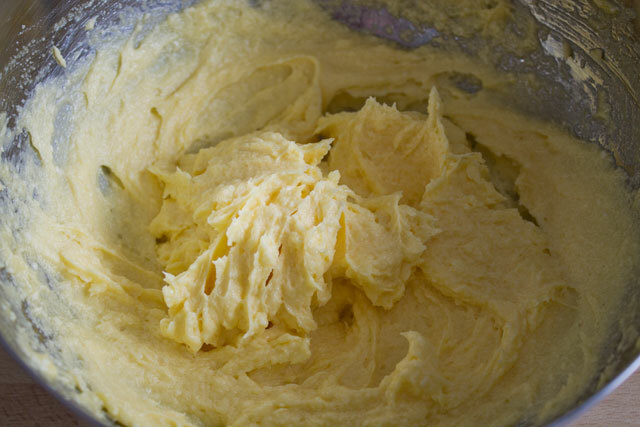 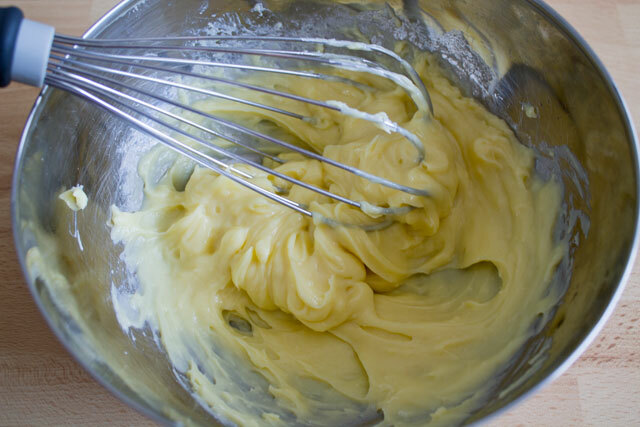 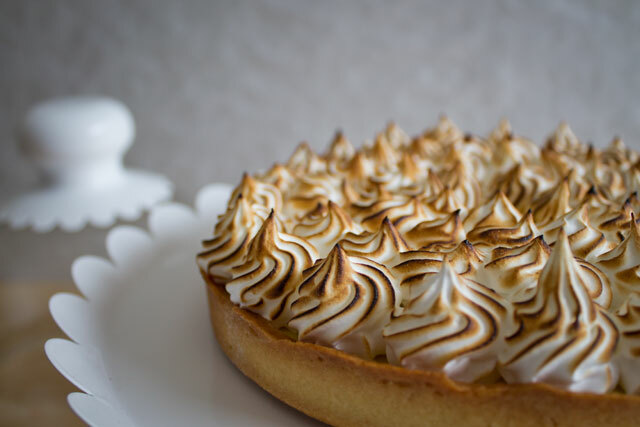 Incorporate one third of the whipped cream into the pastry cream at around 25°C. 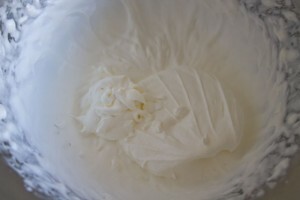 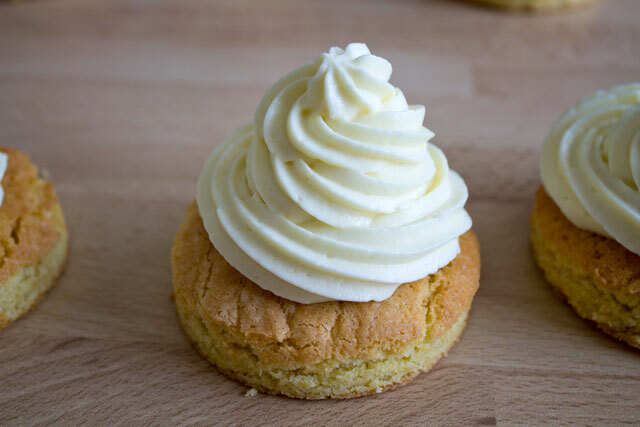 Gently fold in the remaining whipped cream with an upward movement trying not to deflate the mixture. 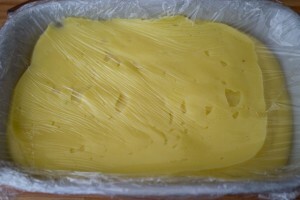 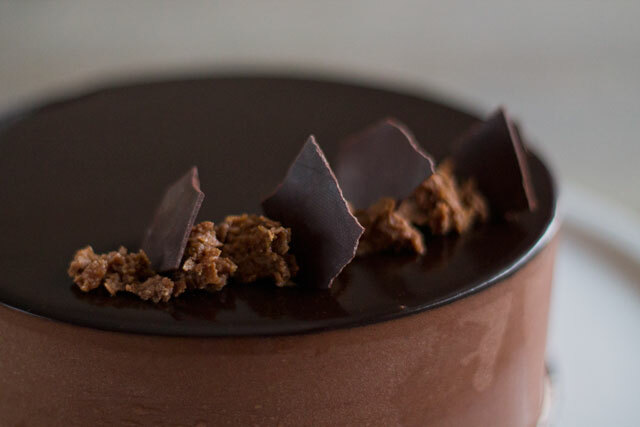 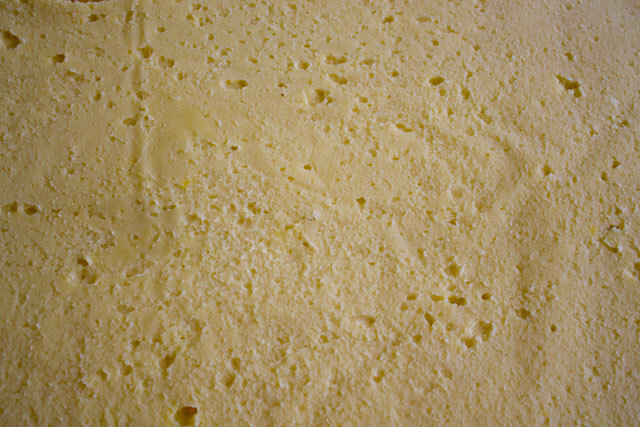 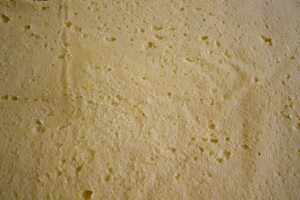 Refrigerate before using if the cream is not starting to set yet.